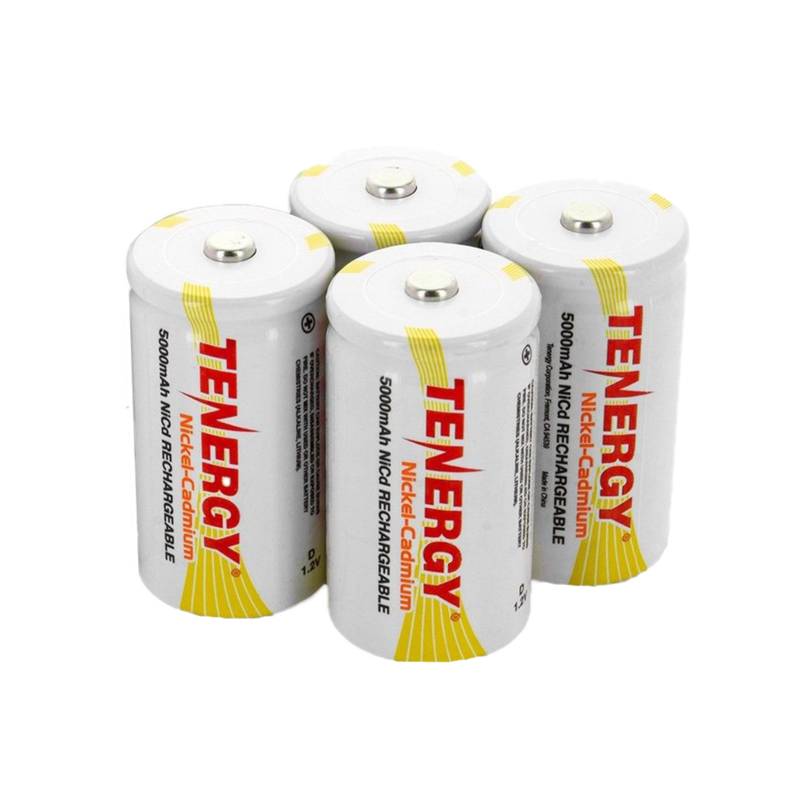 Our 620-BAT is a replacement set of 4 NICAD batteries, which are used in many of our 620 Series products. 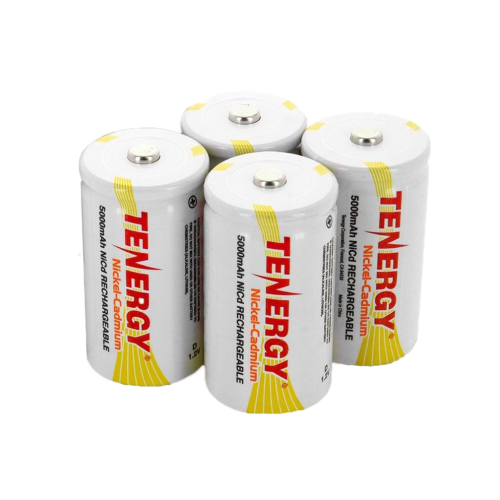 Our NICAD batteries may only be purchased in a sets of 4, no individual battery purchases are permitted. For more information, please view the NICAD Battery MSDS.